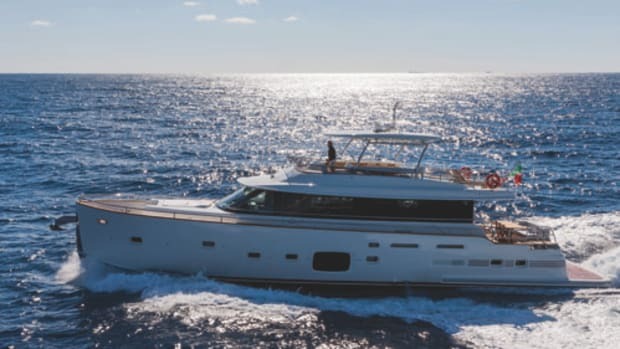 A team led by naval architect David Glaco designed the 64 and 68 to be handled comfortably by two people, yet also have a dedicated crew space. 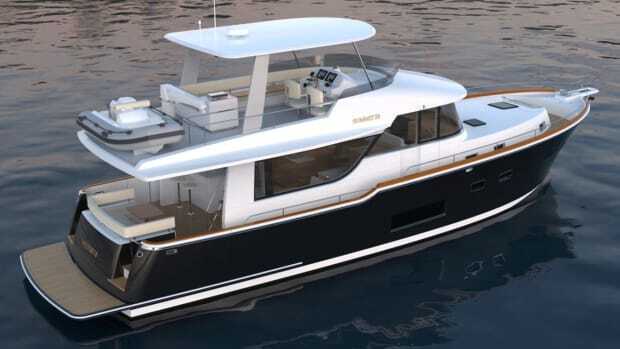 Both models are available in two, three or four cabin versions with two or three heads. 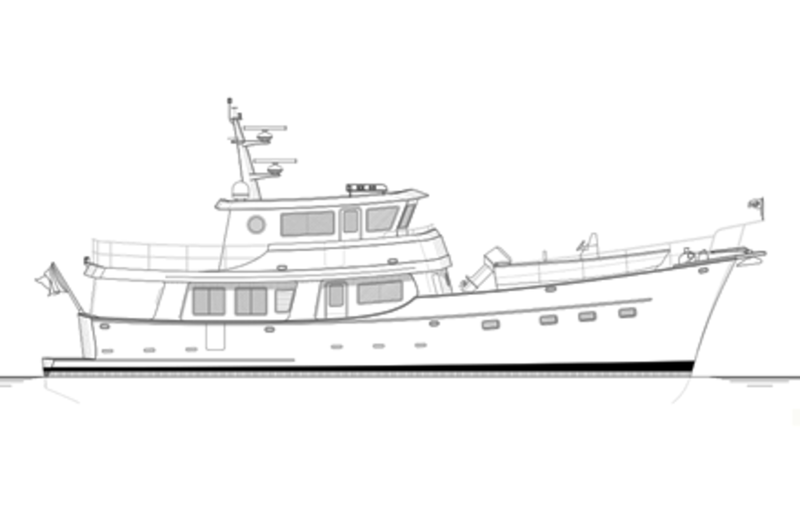 Kadey-Krogen Yachts has designs for a 64 Expedition and 68 Expedition, and the company is working on adding an 80 to the lineup. 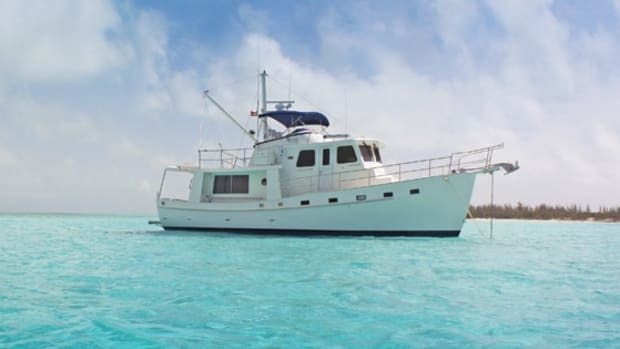 A team led by naval architect David Glaco designed the 64 and 68 to be handled comfortably by two people, yet also have a dedicated crew space. 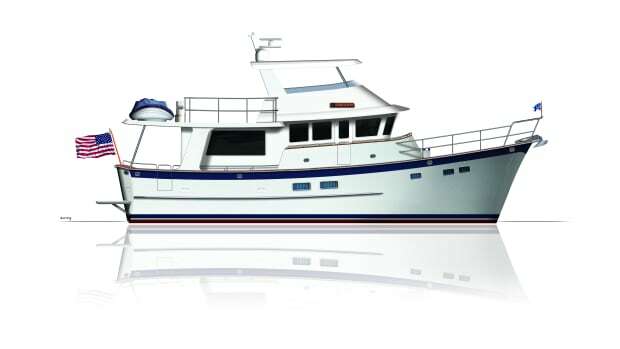 Both models are available in two, three or four cabin versions with two or three heads. 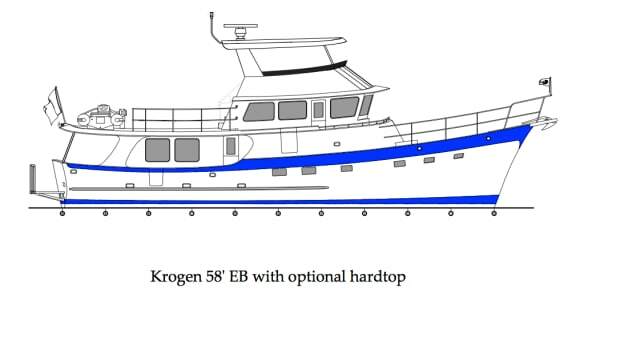 Both build on the features of the Krogen 55 Expedition. 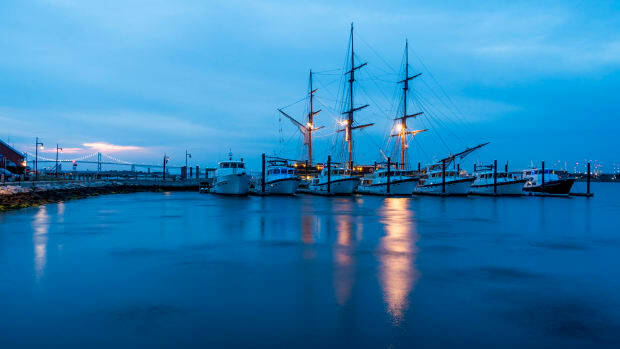 Like the 55, both new models incorporate three keels. 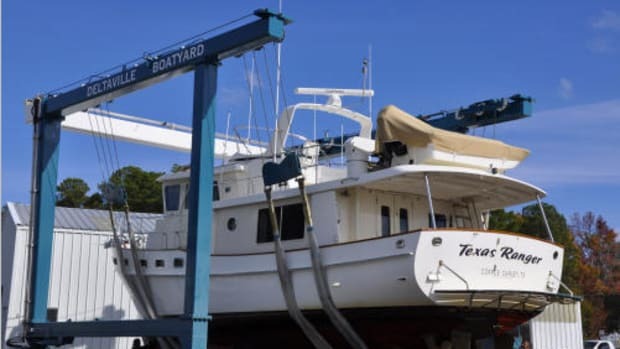 Each of the skegs to port and starboard is counter-faired, such that the trailing end is specially shaped to impart a rotation to the water flowing into the propeller that is contrary to the propeller rotation. 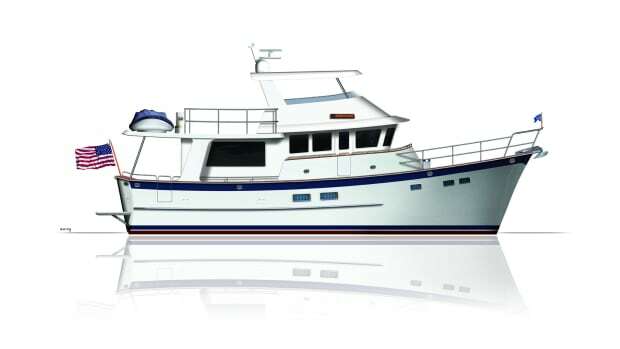 Kadey-Krogen says this design results in better fuel-efficiency than other keel forms. 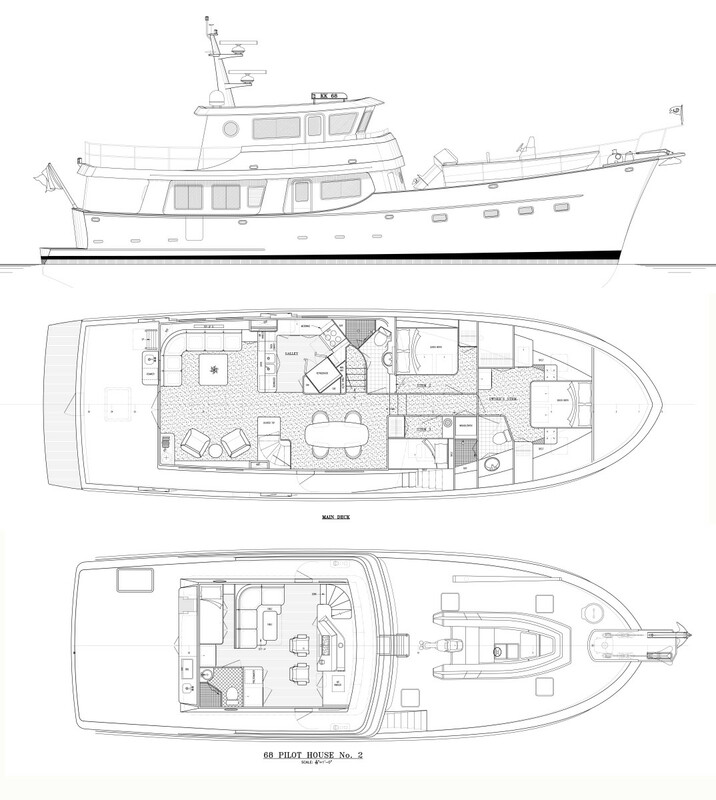 Out of doors, a large covered walkway along the starboard side provides exterior access from the afterdeck to the enormous foredeck which is capable of handling a 15- or 17-foot tender on the Krogen 64 Expedition and 68 Expedition, respectively. Like all Krogens, the hull is built using vinylester and isophthalic resins, knytex mats and Cook UV-protected gel coat. 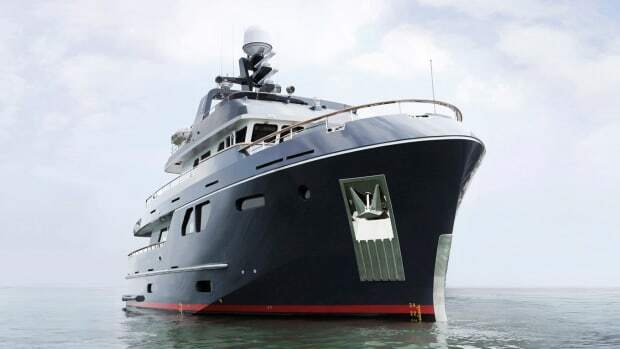 Critical areas of each and every yacht are reinforced with a special impact-resistant fiberglass mat containing Twaron, the same fiber used to give body armor “bullet-proof” capability. Base introductory pricing has been set at $3.4 and $3.9 million for the 64 and 68, respectively. For more information visit www.kadeykrogen.com.